The Compatible Battery Model is A1322. 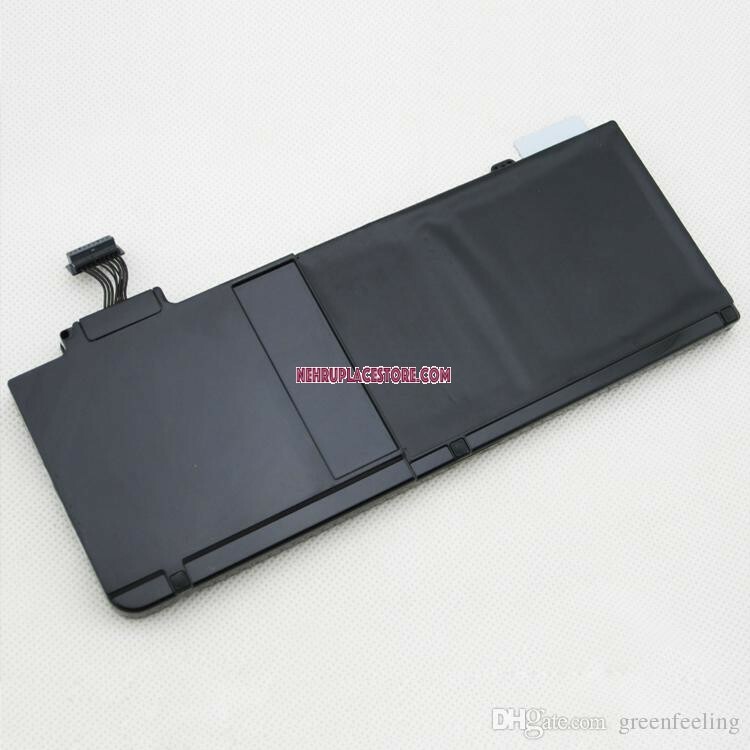 Before your make the order.Please confirm your laptop using A1322 Battery. Battery Condition: "0-5" cycle times with full capacity. I had placed the order online for the Macbook Pro A1322 Battery and something went wrong during the payment process. The payment went through but the transaction was incomplete. I called Nehru Place and they were kind enough to accept the transaction and shipped me the product immediately. I just received the product and from a cursory inspection it looks to be an original Apple product. It also comes with two small screw-drivers to open the Macbook pro back cover to install the battery. 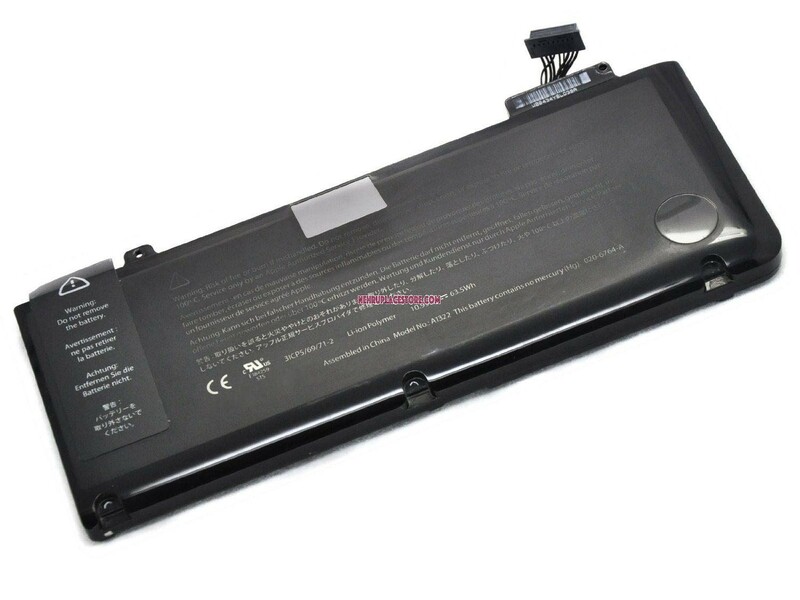 Is this battery compatible with macbook pro 7,1 mid 2010 non retina? 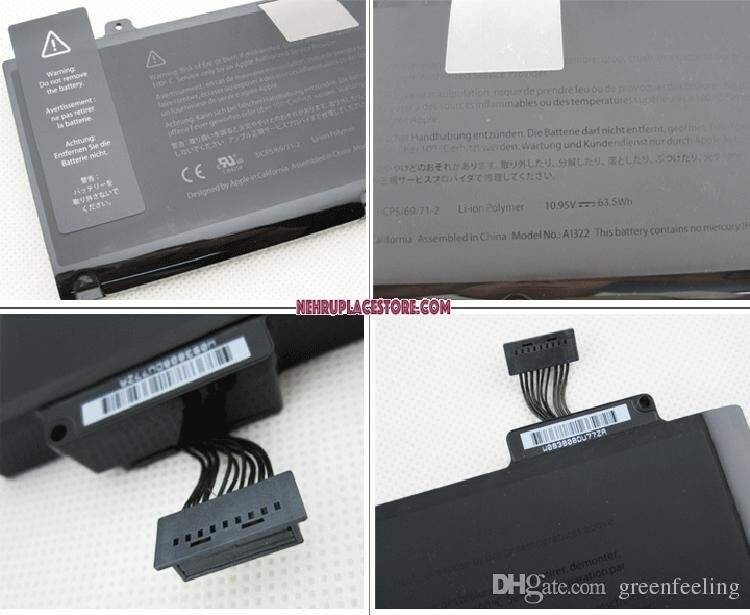 Hi,I have a Macbook Pro 13 Mid 2012 model- i7 2.9Ghz Is this battery compatible with my mac? 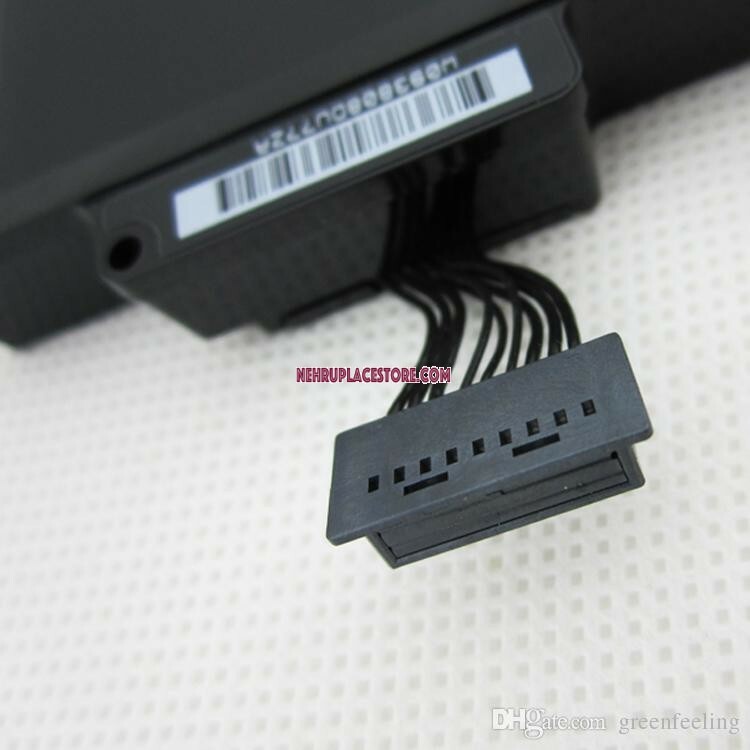 Hi, Would this be compatible with my Macbook pro early 2011 i5 Model A1278? Yes it is 100% compatible with this model. Do this battery has warranty ?